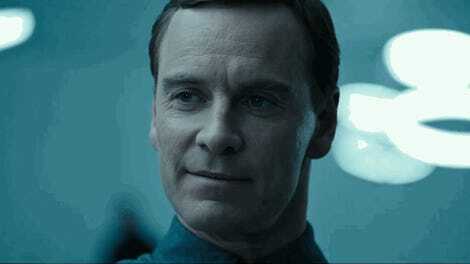 Alien: Covenant has a lot of far-flung futurist tech in it, which will inevitably be smeared in bits of the cast by the time the xenomorphs are done with them. 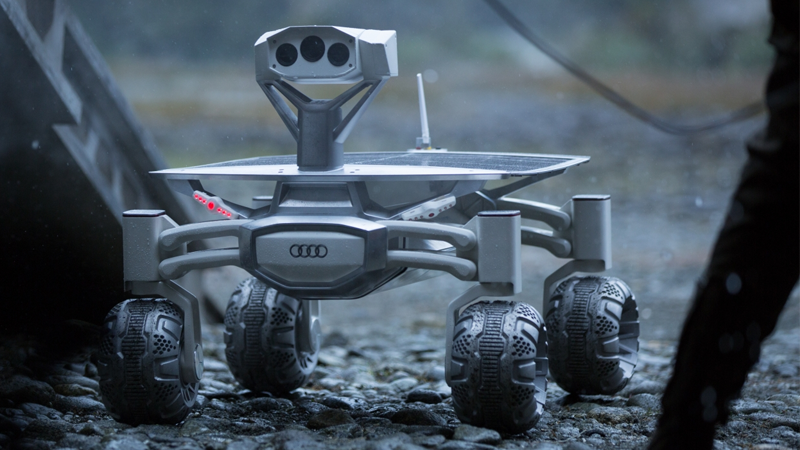 But one piece in the movie is actually a bit of present-day technology: a small Rover provided by Audi that the manufacturer actually plans to send to the moon once its Hollywood career has taken off. It’s a neat way to integrate actual (eventual) space-faring technology into a sci-fi film, even if it’s a bit weird that the Covenant’s crew are ostensibly using a 2017 rover in the early 22nd century. But hey, this promotional tie-in with a car manufacturer makes a little more sense than some other attempts recently.